Sara Synder struggled with her weight her entire life and decided something needed to change. Through weight loss surgery and an ongoing partnership with her Ascension care team, Sara has lost 112 pounds and feels great. St. John Medical Center patient Dan Meddaugh suffered a heart attack and went through recovery with the St. John Heart Failure program. 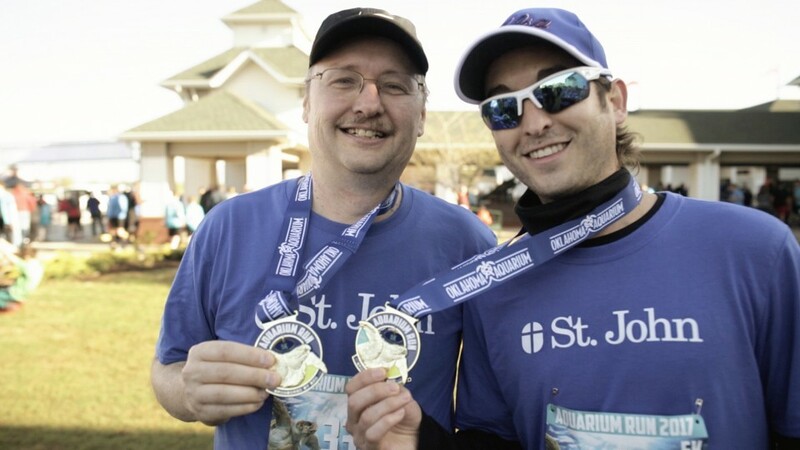 With help from his St. John team of physicians and therapists, Dan ran his first 5K just five months after his heart attack. Newly crowned homecoming queen Hannah Pressnall was diagnosed with a stroke at age 18 and was hospitalized on Senior Night. The team at the St. John Heyman Stroke Center was able to help her recover from the stroke while bringing Senior Night to her. Hannah is now looking forward to new challenges at college. When Brenda Nies was diagnosed with Parkinson’s disease, she didn’t know that deep brain stimulation could help her condition tremendously. 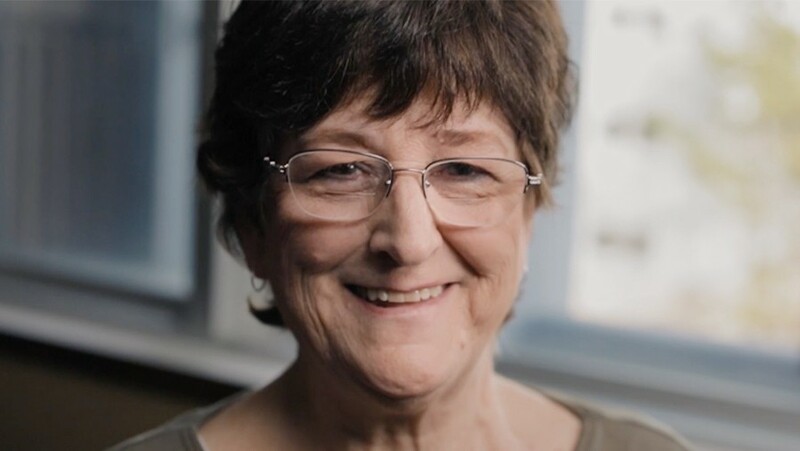 Thanks to Dr. Patrick Han at the St. John Neuroscience Institute, Brenda can now enjoy life with her family and grandkids without the debilitating symptoms of Parkinson’s disease. 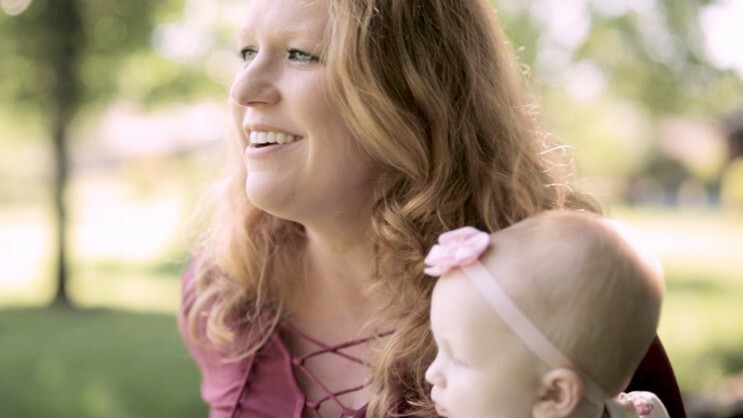 Candice Tinlin shares her experience on how the St. John Women’s Center team got her through a difficult journey to motherhood. 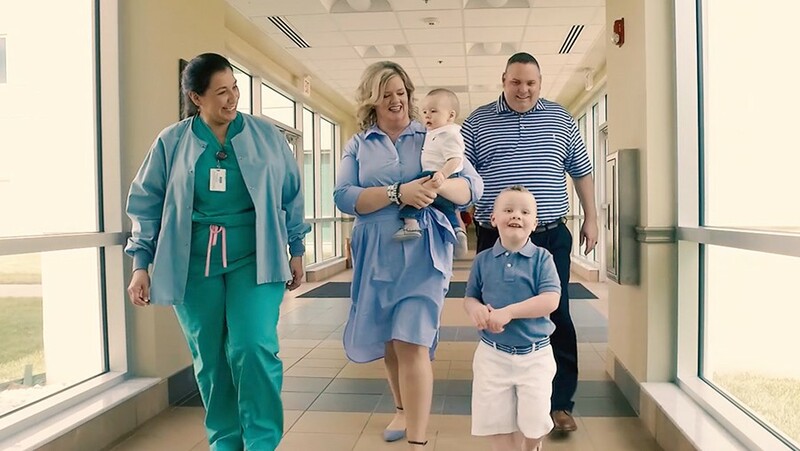 From the labor and delivery department to the NICU, St. John staff and physicians helped Candice grow her family despite many challenges. 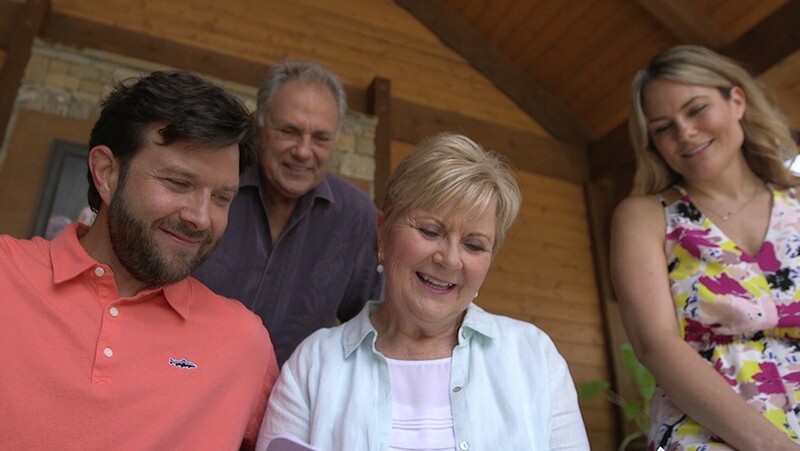 When Donella Coday’s husband got a lung cancer screening at the advice of his doctor, she decided to get one as well, even though she did not have any symptoms. The screening showed a mass in her lungs. 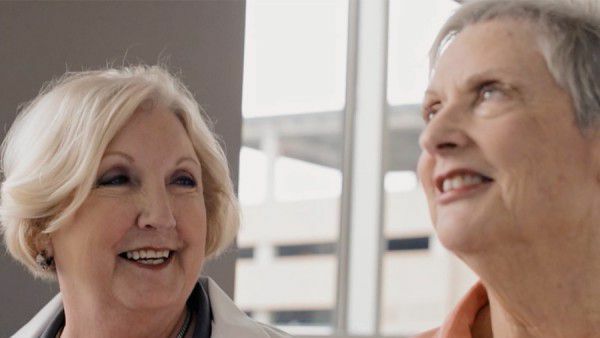 Thanks to the early detection, Oklahoma Cancer Specialists and Research Institute was able to start her cancer care before it was too late. Cindy Hess wouldn’t let Stage IV lung cancer get in the way of watching her nine grandchildren grow up. 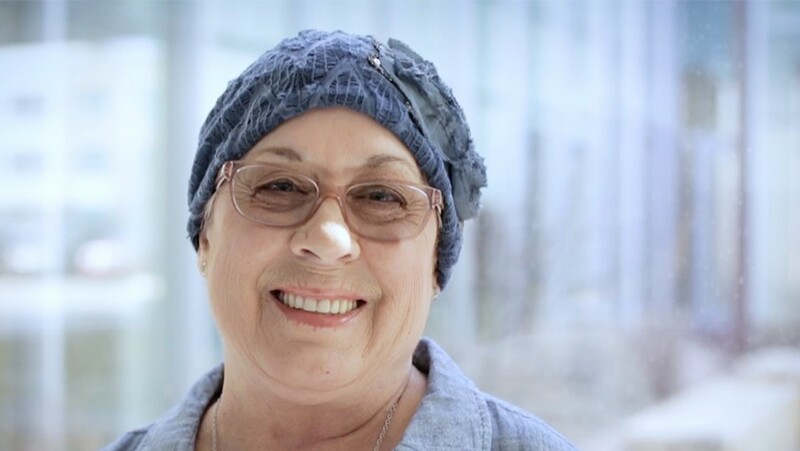 Through a friend’s recommendation, Cindy found a home away from home at Oklahoma Cancer Specialists and Research Institute. Within a year’s time, her cancer was gone. “I just feel like I got so lucky that I ended up there,” she says. Stephanie and Cheryl were a perfect match, in more ways than one. They were brought together by tragedy in 2001 after both had lost a child. 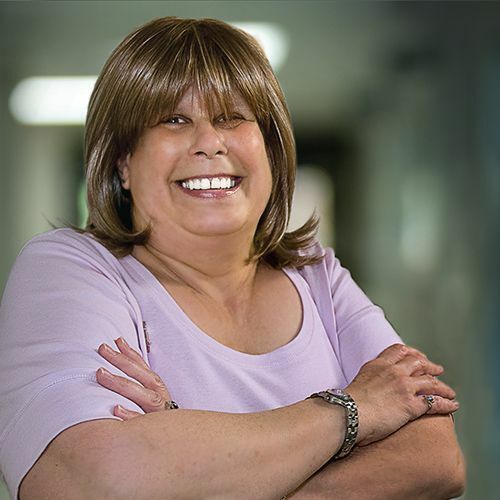 Years later, when Stephanie told Cheryl she was diagnosed with a form of kidney disease and needed a transplant, Cheryl replied without hesitation: “OK,” she said, “I’ll sign up.” Stephanie says she is now enjoying a life with more freedom and energy, thanks to Cheryl and the St. John Transplant Center. 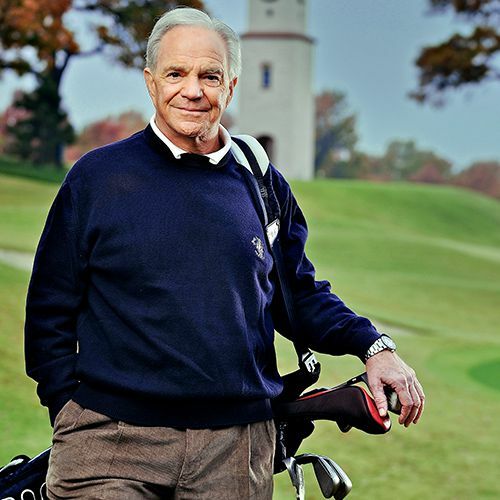 Two strokes in a row landed Billy Parker at the St. John Heyman Stroke Center. Luckily, the country music aficionado and radio host had recognized the symptoms and sought immediate treatment. 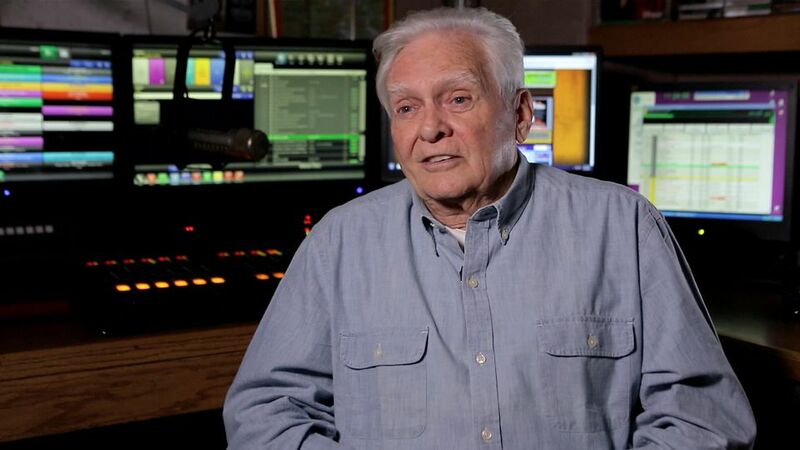 Under the care of eastern Oklahoma’s top stroke team, Billy recovered well, and today he is back in the studio encouraging others to learn the warning signs of stroke. 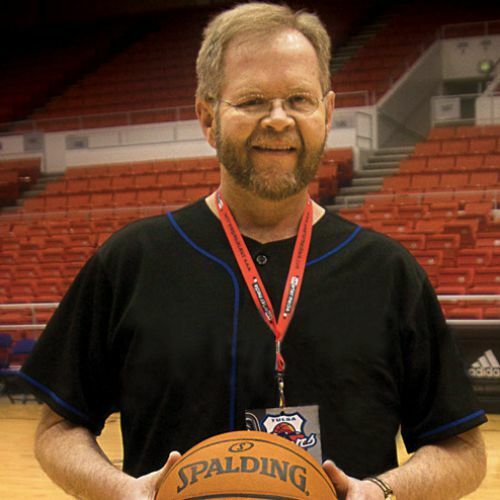 After open-heart surgery in 1996, Thomas Mason learned he could never undergo another open-heart procedure. In 2009, after being diagnosed with aortic stenosis, Mason knew afternoons in his workshop would be few and far between. 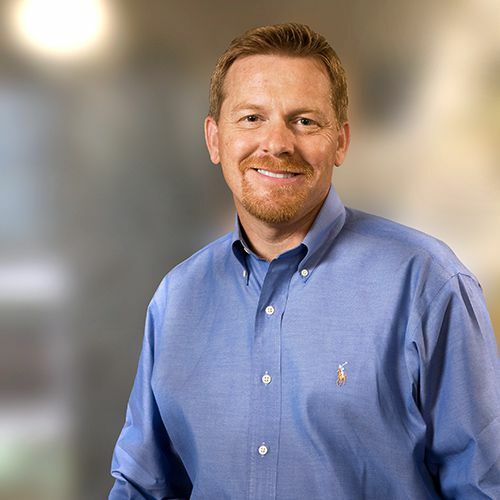 Thankfully, he was referred to Dr. Tom Kalapura,an expert in transcatheter aortic valve replacement (TAVR), a procedure that allows replacement of heart valves without opening the chest. “I had no pain and couldn’t believe how great I felt,”Mason says. After 36 weeks in St. John Cardiac Rehab, he’s back at his workbench, wearing the smile of a man with many more years of tinkering and creating to enjoy. 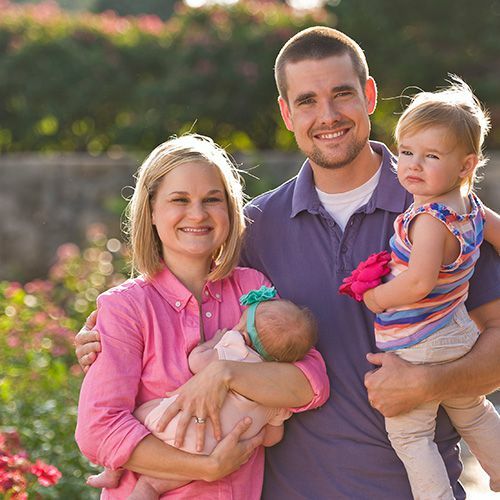 Rachel, an expectant mother and exercise enthusiast, fell during a morning workout, causing a life-threatening brain bleed. Dr. Allan Rosenfeld performed emergency neurosurgery while a team from the St. John Center for Women’s Health monitored mom and baby. 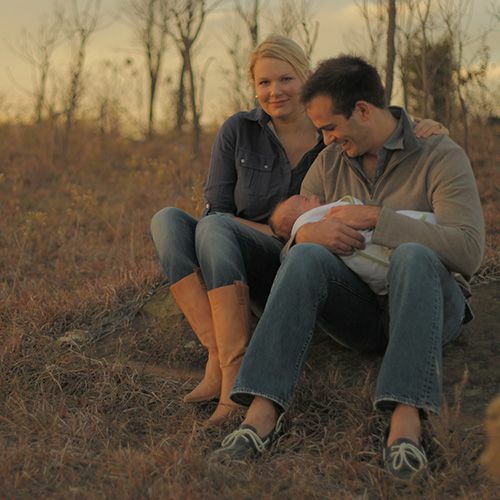 Rachel made a full recovery and delivered a beautiful baby girl several weeks later. A coach and avid runner, William was shocked when an MRI showed he had suffered a brain stem stroke. 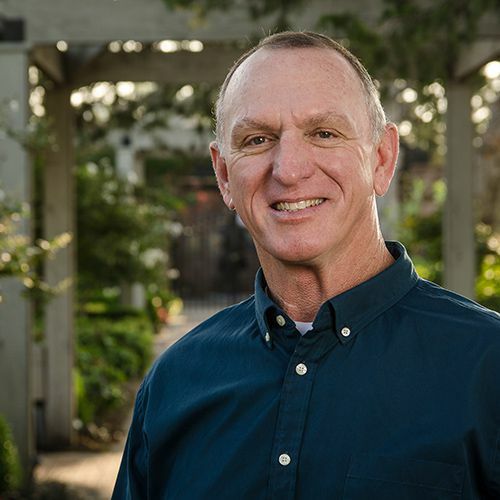 William was treated by the experts of the St. John Stroke Center and is making new strides in his recovery with help from the St. John Outpatient Stroke Clinic. 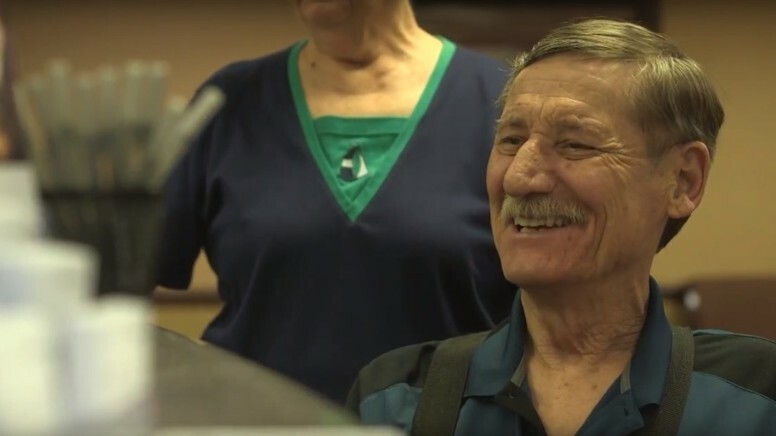 After suffering a heart attack in 2008 and receiving care at St. John Medical Center, David, who is hearing and vision impaired, and his wife began exploring cardiac rehab options. St. John's dedicated cardiac rehab team had the perfect answer. Learning that David was a swimmer in his youth, the St. John staff formulated a customized cardiac rehab swimming program through St.John Health Club to meet David's unique needs. A lingering infection in a hip joint led Andi to the St. John Center for Joint Replacement at St. John Broken Arrow. Under the care of Tulsa Bone and Joint physicians Kevin Dukes, MD, and Jaafar Bazih, MD, Andi's hip was replaced. Ten months later, she was earning medals once more in martial arts. 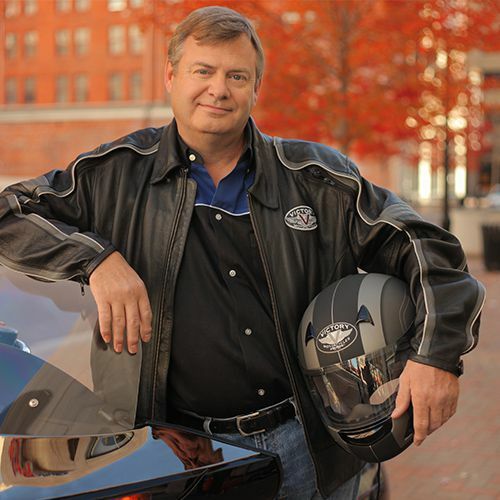 John Lee first noticed his racing heart in 2005. 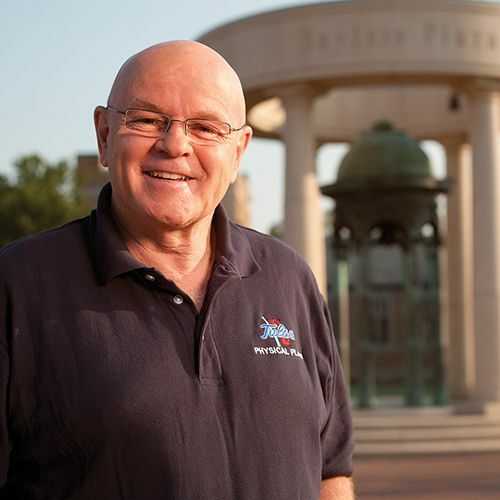 In 2009, the week of his daughter's wedding, two episodes landed him in the emergency center. Atrial fibrillation, the most common of irregular heartbeats, affects more than 2 million people in the United States. 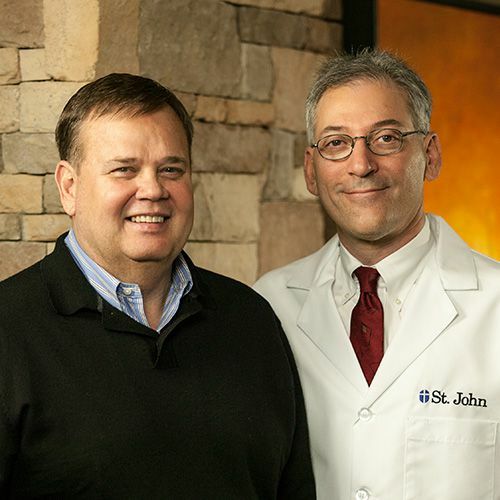 Lee underwent a surgical procedure for his condition in 2010, performed by St. John surgeon Mark Milton, MD; today he is free of arrhythmia medications and blood thinners, and does heavy labor without worry. Several hospitalizations for uncontrolled diabetes led to Pamela's referral to St. John Home Health. 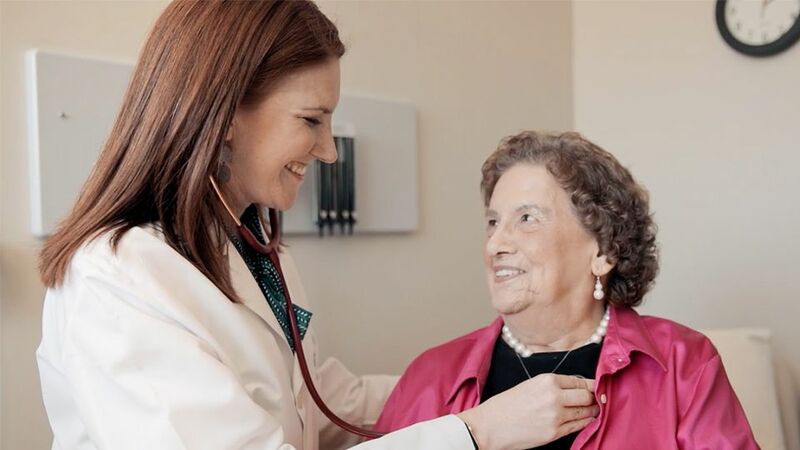 Her case manager, Kristina Moellendorf, developed a positive relationship with Pamela, helping to set health goals and even going the extra mile by going with Pamela to doctor's appointments and making phone calls to physicians and her insurance company. The proof of Pamela's newfound understanding of her disease lies in the fact that she has not been readmitted to the hospital since April 2012. Nancy found herself in a very difficult situation -- evicted from her home and living in a homeless shelter, and referred to St. John Hospice due to congestive heart failure. Still, she wanted a place of her own. Enter Hospice social worker Janise Rowe, who coordinated donations of bedding, a microwave and other items donated from Hospice staff for Nancy's new apartment. 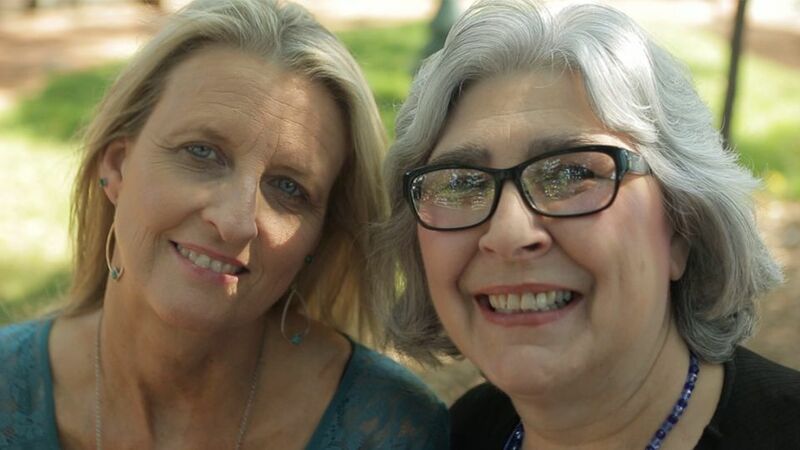 Through Hospice, Nancy is receiving the help she needs to put her life back on track. 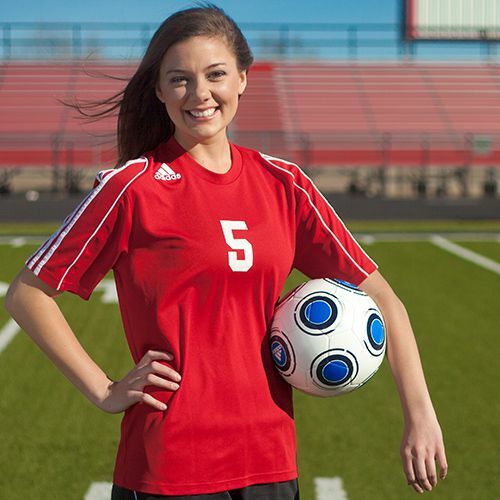 Caroline's scoliosis was so severe, it reduced her lung function by as much as 40 percent. She could not take a deep breath without pain. Surgical intervention by orthopedic surgeon William Clark, MD, straightened the curvature in Caroline's and middle and lower spine. Later, Dr. Clark performed similar surgery on Caroline's sister, Caitlin. Both young women are now doing well. 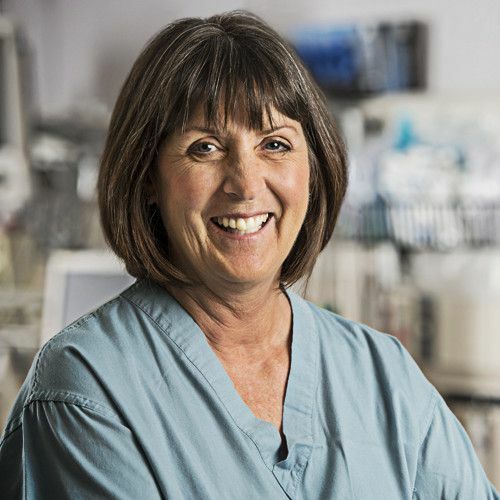 After a work accident left Wade with severely injured legs and the possibility of amputation, the St. John Trauma Center went to work. Through eight surgeries in three weeks and extensive rehabilitation, Wade was able to stand again less than three months after his accident.